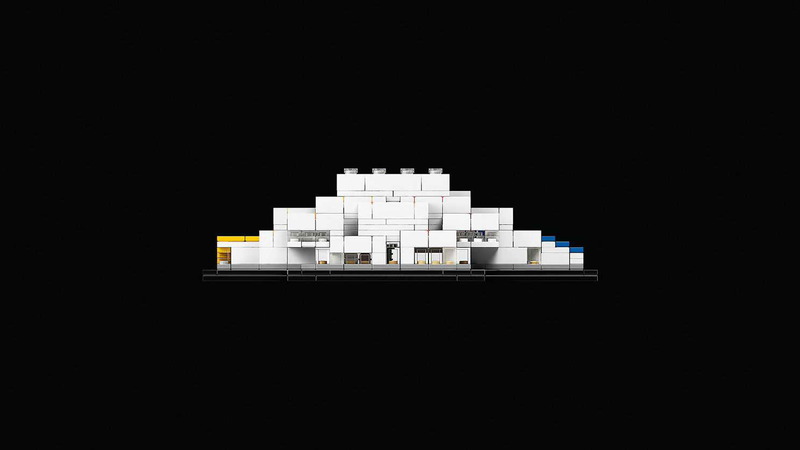 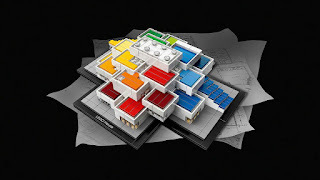 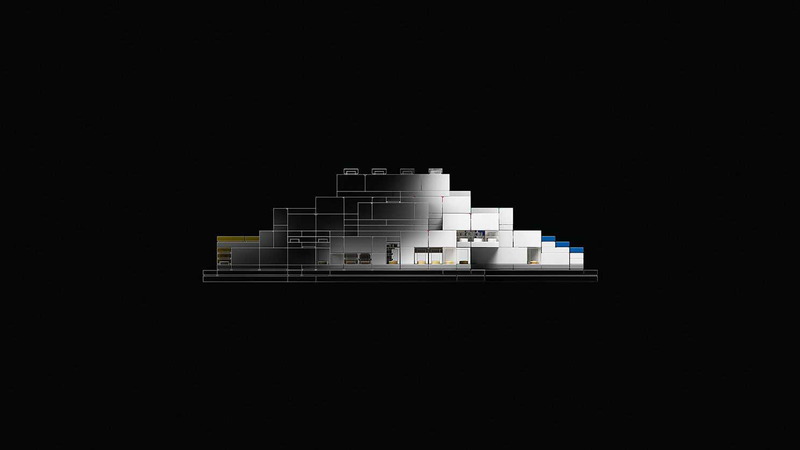 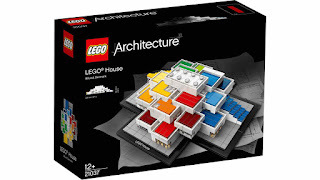 this is series of LEGO architecture landmark series of real world construction model. 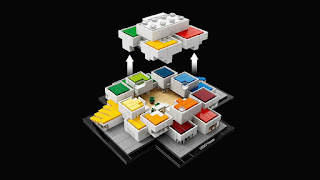 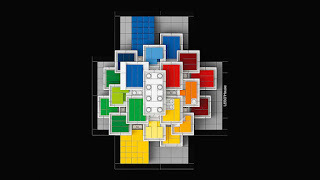 the famous building is LEGO house in billund, denmark. come with a booklet with details on design and history. 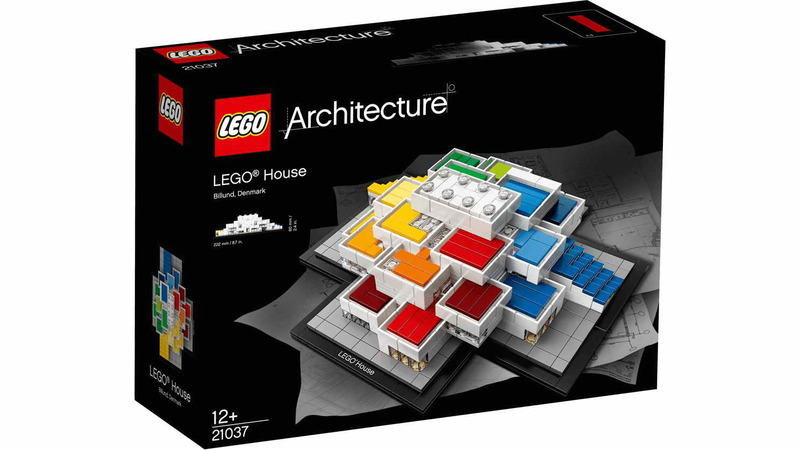 exclusive to LEGO house gift shop in billund.